We are opening up on the international market. From now we send orders with plants also outside the country. 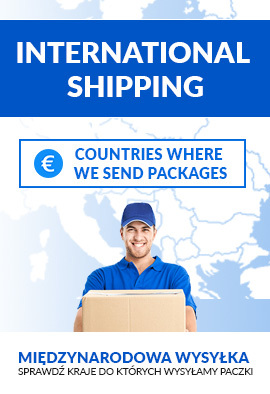 Fast and safe delivery.